Enjoy an activity for all the family. Learn simple sewing techniques or stick ready cut out pieces. 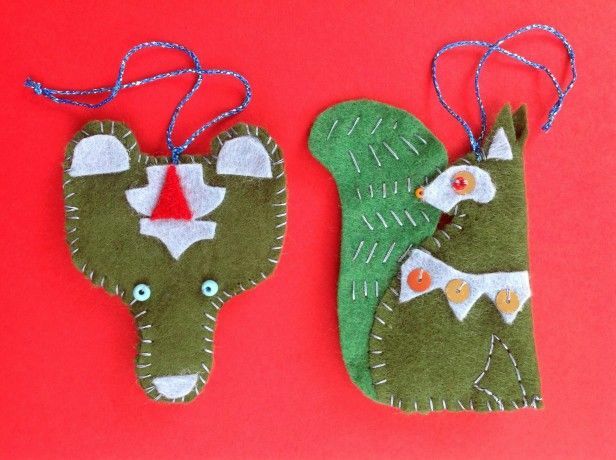 Join us to make some beautiful felt Christmas tree decorations. Ideal as homemade presents.